The redevelopment will see all patients staying at the hospital benefit from single bedrooms. 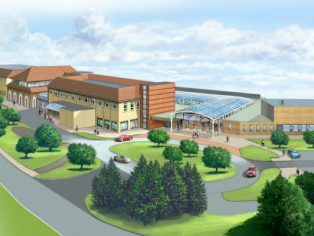 Further modifications will enhance and improve the patient experience by creating a new main entrance with adjacent car park and drop off area, plus a glass roofed atrium providing patients and visitors with a relaxation area and catering facilities. 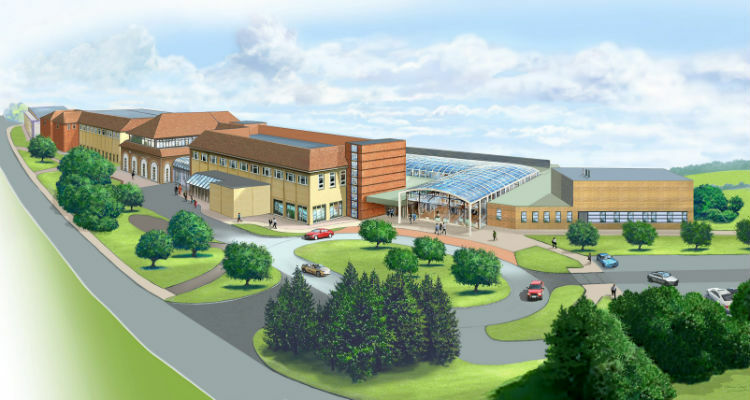 The hospital will also be able to provide superb, updated facilities for treatment, such as scanning and diagnostic imaging all under one roof, an expansion of the physiotherapy area, modern operating theatres and a new endoscopy unit as part of a comprehensive refurbishment.